Amy Poehler is set to make her feature film directorial debut with Netflix’s “Wine Country,” in which she will also star, an individual with knowledge of the project told TheWrap. Rachel Dratch, Ana Gasteyer, Paula Pell, Maya Rudolph and Emily Spivey will star alongside her. “Wine Country” will be about a group of longtime friends who go to Napa, California, for a weekend getaway to celebrate a 50th birthday. Spivey, who worked with Poehler on “Parks and Recreation” and “Saturday Night Live,” also wrote the script alongside “SNL’s” Liz Cackowski. Poehler is producing via her Paper Kite Productions. Paper Pictures’ Carla Hacken and Dunshire Productions’ Morgan Sackett are also producing. 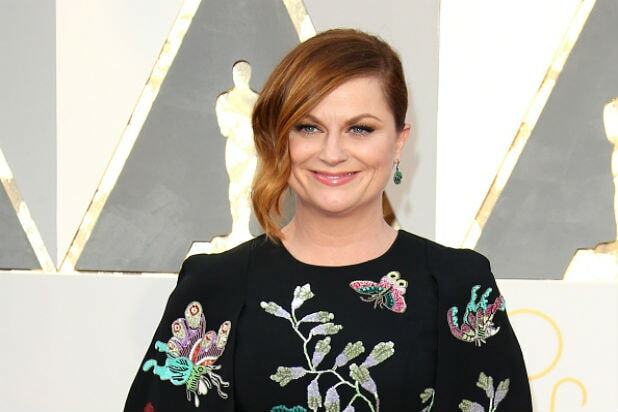 Poehler has directed episodes of “Parks and Recreation” and “Broad City,” and has directed the TV movie “Dumb Prince.” Her other most recent credits include “The House” and “Inside Out.” She is represented by Kovert Creative, WME and 3 Arts Entertainment. Netflix has not yet responded to TheWrap’s request for comment.